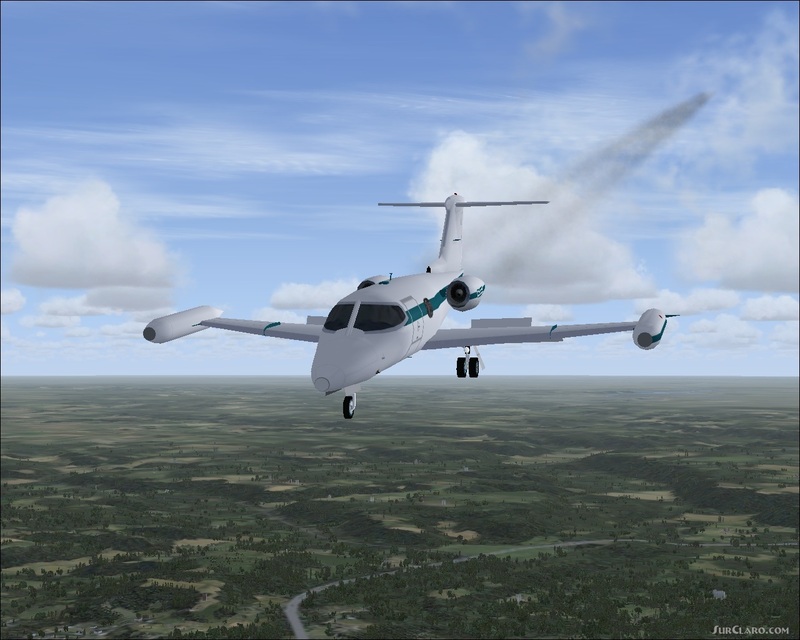 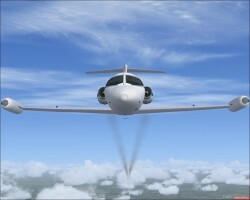 FSX AI Gates Learjet 23. by Henry Tomkiewicz, made flyable in flight simulator X with pre-installed default flight simulator X Lear 45 panel, gauges, and sound, thumbnail pics for your aeroplane menu, and an flight simulator X compatible engine smoke system. This 2-pack includes the Tomkiewicz white base model and a Tiedman blue and white N6599T repaint model, both flyable in FSX. Packaged, painted, and smoked by Tom Tiedman.